The Professional Scrum Product OwnerTM (PSPO) is a 2-day course that focuses on being a professional Product Owner. The PSPO is the cutting-edge course for Product Owners, Agile product managers and anyone responsible for a product’s success in the market. In this course, students will develop and solidify their knowledge of being a Product Owner through instruction and team-based exercises. The breadth of the role’s responsibilities in delivering a successful product will become more clear from an Agile perspective. Metrics are identified to track the creation of value and the successful delivery of the product to the marketplace. 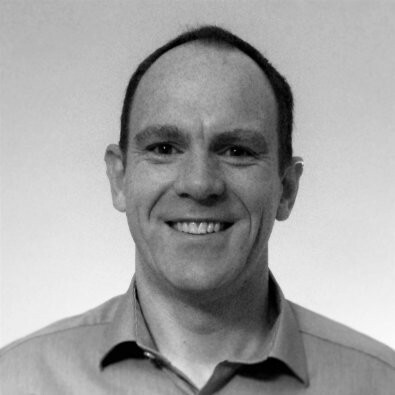 Steve is an experienced Scrum Master and Professional Scrum Trainer, using his 20 years plus experience in delivering complex software products in many different business sectors. Steve started his career as a developer, working for Nestle before moving on to work for Sky build applications & websites for many of the English Premier League football teams. Progressing, Steve moved into senior positions all the time being exposed to Scrum, starting his journey into becoming a Professional Scrum Trainer. As well as being a trainer, Steve is a TOGAF certified architect and a former Microsoft Certified Solutions Developer. The price includes two days of training with Steve which includes course materials and the opportunity to take the PSPO I assessment and certification after the course. How do I achieve the Professional Product Owner I (PSPO I) certification? What is required to achieve the Professional Scrum Master I (PSPO I) certification? The PSPO I assessment is comprised of 80 multiple choice questions that must be completed in 60 minutes. The pass mark is 85%. Courses start at 09:15 and finish at 17:00 each day. Steve's courses are capped at around 10 attendees to ensure a premium experience.